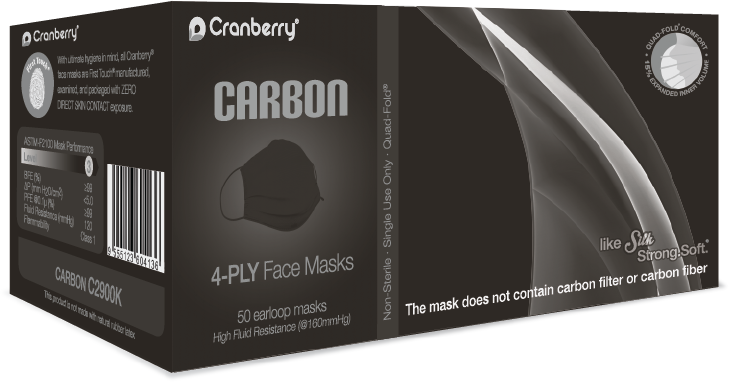 Our revolutionary 360 Face Mask provides complete full coverage protection with a unique curved edge design that conforms to different face shapes. Available in ASTM Level 2 and 3 in sizes Small and Regular. Distinct all black style with top nose and bottom chin metal strips for a more secure protection. Available with ASTM Level 3 protection, the highest level of protection available by ASTM standards. 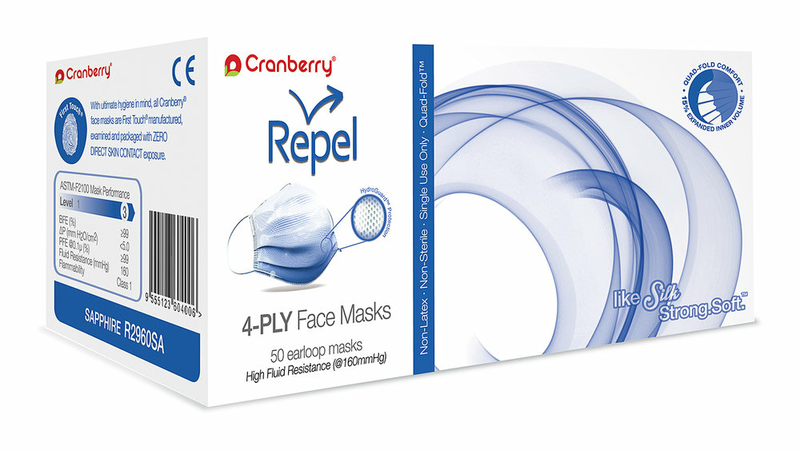 Our exclusive 4-PLY Repel face masks provide ASTM Level 3 protection, the highest level of protection available by ASTM standards. 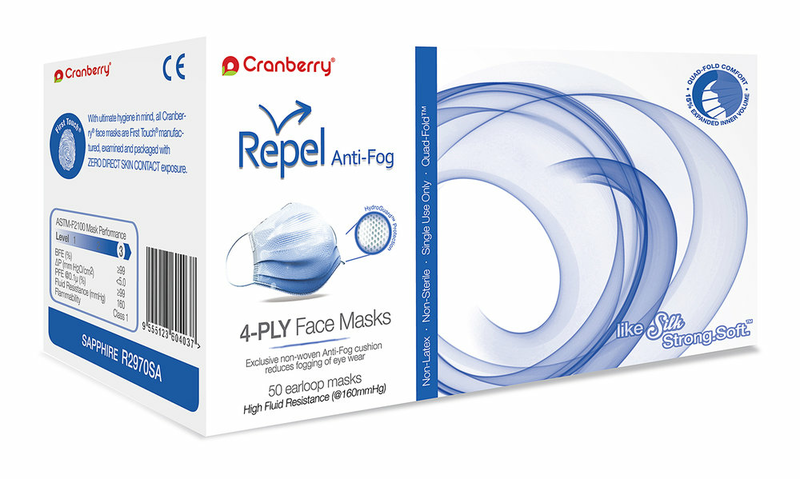 These high fluid resistant masks (160 mmHG) with our unique HydroGuard layer ensures secure protection and optimum bacterial and particle filtration @ > 99%. 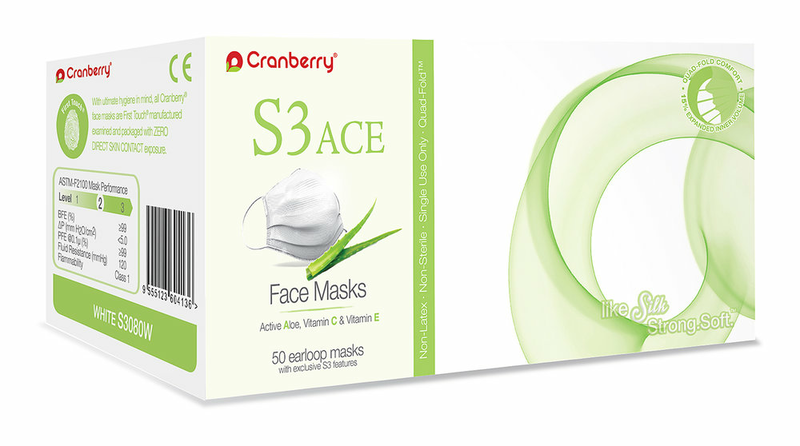 S3 face masks are designed with healthy skin in mind with exclusive S3 features that provide skin soothing benefits. S3 offers ASTM Level 2 protection, providing > 99% bacterial and particle filtration with our Breath EZ filter for exceptional breathing efficiency.